Back pain is a very common problem and often has different causes for different people which can make it difficult to manage and treat. 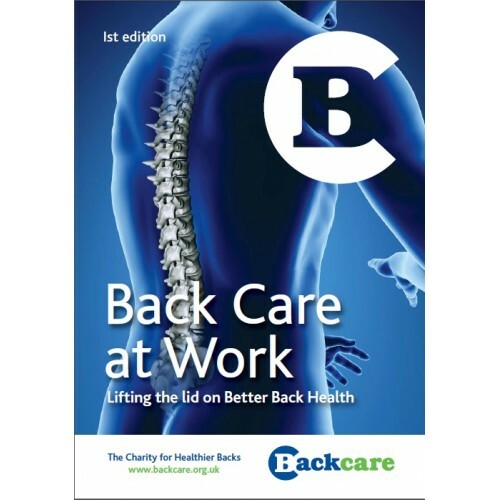 This booklet aims to give you tips and advice on how to be more aware, not just when lifting and carrying heavy objects, but also when performing other tasks in the office. We hope to help you become more aware of your posture and your back when performing these tasks as well as when simply seated at your desk.